UPDATE (Nov 16 @ 2:45pm): The library will remain closed on Saturday and Sunday, Nov 17 and 18. The 24-Hour Study Room and Blaisdell Medical Library are open with student ID or badge access only. Stay tuned for updates about next week. For the latest campus closure information, visit bit.ly/ucdavisclosure. Need research help? The UC system’s 24/7 chat service can connect you with a librarian anytime, day or night, even while our campus remains closed. Look for it on the right side of our homepage below Library Hours. Need a book or journal article while we’re closed? Start by searching our online catalog to see if it’s available in electronic form. If you don’t find what you’re looking for there, feel free to send us a direct message via Twitter or Facebook or email Robin Gustafson, Head of Access Services, with your student/employee ID and the title you are seeking and we’ll see what we can do to help. Overdue books and fines: The library will forgive any overdue books and fines through the duration of the campus closure. UPDATE (Nov 15 @ 7:00pm): The library will remain closed on Fri, Nov 16. Stay tuned for updates about this weekend. As we have all seen these past few days, air quality conditions and forecasts can evolve rapidly so we are making decisions one step at a time. We appreciate your patience as we and the campus navigate this uncharted territory together. For the latest campus closure information, visit bit.ly/ucdavisclosure. UPDATE (Nov 14 @ 1:30pm): In line with the latest guidance regarding the campus closure, the library will close at 2pm today. The 24-Hour Study Room and Blaisdell Medical Library will remain open with student ID or badge access only. 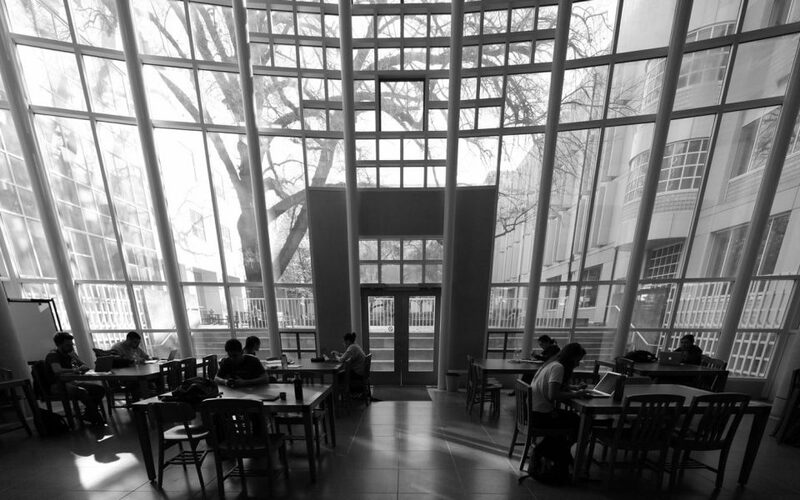 The campus remains closed until a notification from the University is distributed; this library closure remains in effect as long as the campus is closed. Today, Wednesday, November 14, the three Davis campus libraries – Shields, Carlson Health Sciences and Physical Sciences and Engineering – are open until 5pm. The 24-Hour Study Room at Shields remains open 24 hours a day, as usual, to UC Davis students (swipe your student ID card for access). Special Collections and the Maps Room are closed today. Blaisdell Medical Library in Sacramento remains open 24/7 to UC Davis Health affiliates (badge access only), but is closed to the general public.